But don't hold your breath for a Maybach A-Class, that would be weird. We have already seen the first of the new incarnation of the Maybach name, in the form of a superlux version of the S-Class S600, and we have also been told that a Maybach GLS is on the way. 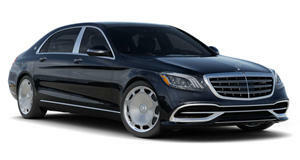 But so far that has pretty much been the extent of the new Maybach line. 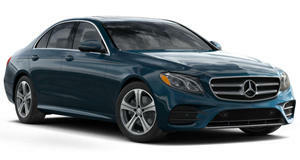 However, in a recent interview with Automotive News, MB's US boss Steve Cannon hinted at the possibility of a Maybach E-Class, a sort of entry-level model for the sub-brand. He also hinted that an American-market A-Class might be on the way, although me said that the car will be"completely different" if and when it makes it over here. This might or might not be a good thing, the A-Class is not at all a bad car, and changing it too much always has the potential to ruin it. He did mention that the car would be a big help in getting the company to meet future CAFE standards, and although the A-Class already gets much better fuel economy than most MB models, don't be too surprised if it comes over here as an electric or plug-in hybrid, since nobody is buying the Smart electric.